Rumours abound that Coldplay lead singer Chris Martin and his estranged wife Gwyneth Paltrow could be set for a sensational reunion. After announcing they were breaking up only 3 months ago, they have been spending quite a lot of time together again in recent weeks. The famous duo have been spotted in tow at a number of dinner parties with both friends and family. They have also been seen dining alone in a romantic setting where they seemed to be very much enjoying each others company as they giggled away. A friend of the family has said "They clearly love each other and always will, and if the romance comes back, they'll go with it if it feels right." Married for 10 years, the couple never actually physically separated as, after Martin initially spent a few weeks alone in Malibu immediately after the breakup, they decided to continue living together. This was a careful joint decision in order to make their transition as easy as possible on kids Apple and Moses. A source close to the couple has said "They haven't made any concrete decision to get back together, but it's a possibility. They're discovering a dynamic that works for them all over again, like when they first got together. They're getting along really well." 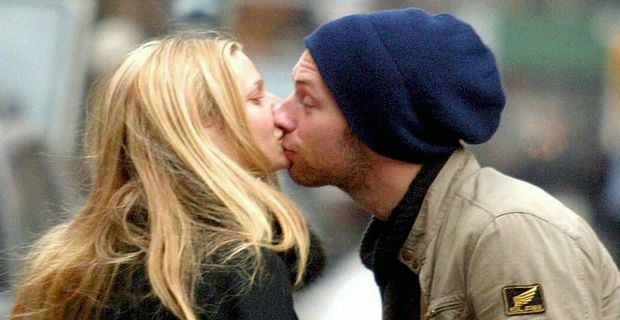 The couple publicly announced their separation via Paltrow's blog back in. The break-up was famously labelled a "conscious uncoupling" so there should be no surprises if their reunion is for real and it gets labelled a conscious re-coupling.